Created, written and drawn by John Byrne. 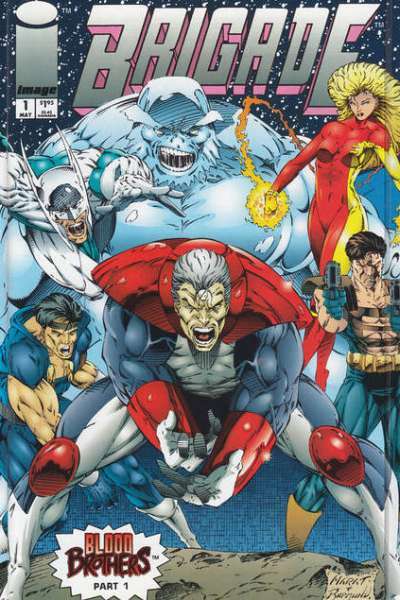 They first appeared in Dark Horse Presents #54. The Next Men were the result of experiments to create the next human gene. The team consisted of Nathan, Bethany, Jack, Jasmine Desoto, and Gillian Hilltop. We have 27 of the 30 issues.